Karbonn A21 is an Android Touch Screen Phone which delivers high-performance without compromising on quality. This is a newly launched handset that targets the mid-ranged buyers who are looking for high-functionality phone for lesser price. This device comes with 11.4cm large high-resolution touch screen display. Karbonn A21 comes in a super-thin body and a smooth candy bar shape. Its Dual Sim connection enables one to stay in touch with friends and family anytime, anywhere. The Sim1 supports 3G network whereas the Sim2 supports 2G network. The phone comes with 32 GB of expandable memory and an internal memory of 4 GB. A21 comes with built-in 5 Mega Pixel Camera at the back and a 1.3 Mega Pixel Camera at front. 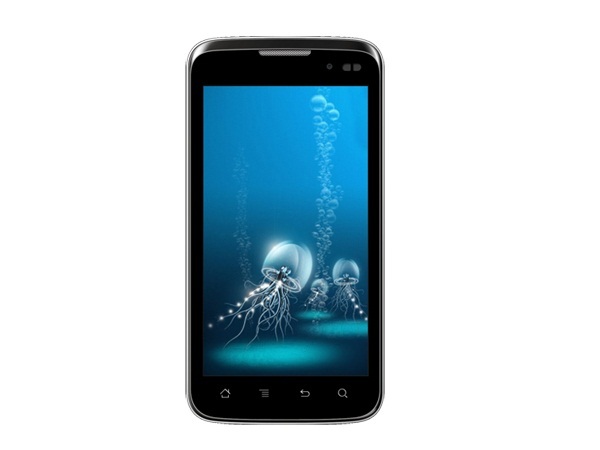 The connectivity features of Karbonn A21 include Wi-Fi, GPRS, WAP Browser, and 3G. With its jumbo Li-ion 1800mAh battery, one can use the mobile phone for longer hours without charging it frequently. 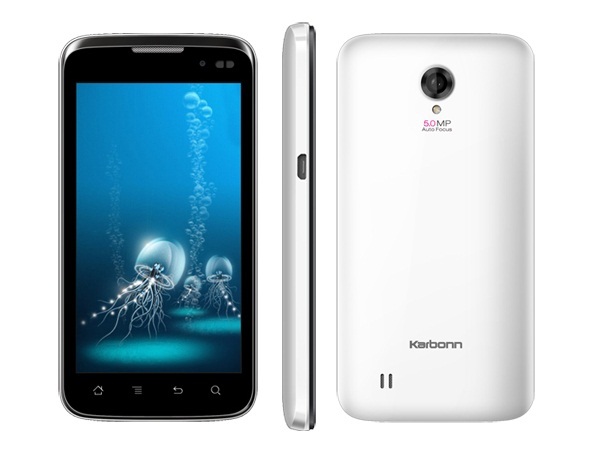 Karbonn A21 is powered by 1.2 GHz Dual Core Qualcomm Snapdragon Processor and runs on Android 4.0 Ice Cream Sandwich operating system.